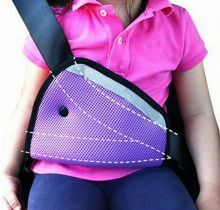 Have you ever met some situations that the shopping bags will fall down from the car seats when driving? 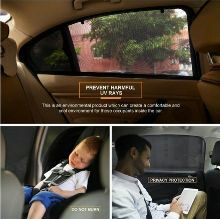 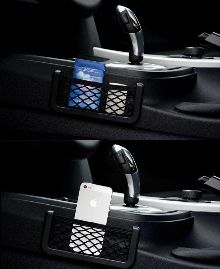 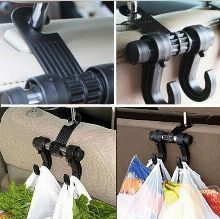 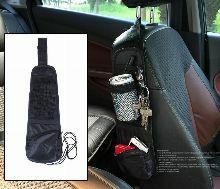 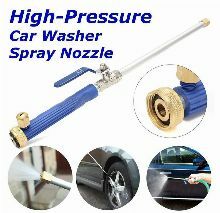 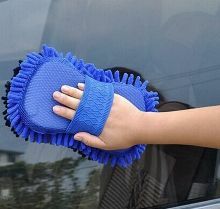 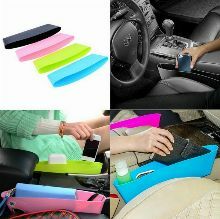 This car holder will help you to solve this problem, it is easy to use and suitable for all car models, and its Max. 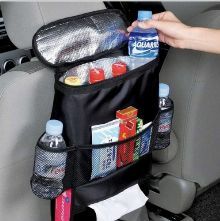 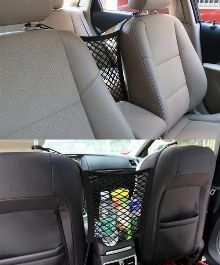 load is up to 6KGS, which is a wonderful interior accessory for your car.